Through these events we connected with education leaders, technology experts and students who all played an incremental role in the inspiration behind our new mobile asynchronous mentoring app, which we are now ready to share with the world. Now, we’re here in the US for the next month, to launch our new mobile mentoring app, which we designed to empower students to take their questions to the brightest minds in any discipline and complement the content of their learning outside class time. We will be giving them the opportunity to bring themselves one step closer to the ultimate mentoring experience. So far, 100mentors brings the world to your classrooms. Now, the 100mentors mobile app will bring the world to your mobile, anywhere, anytime. 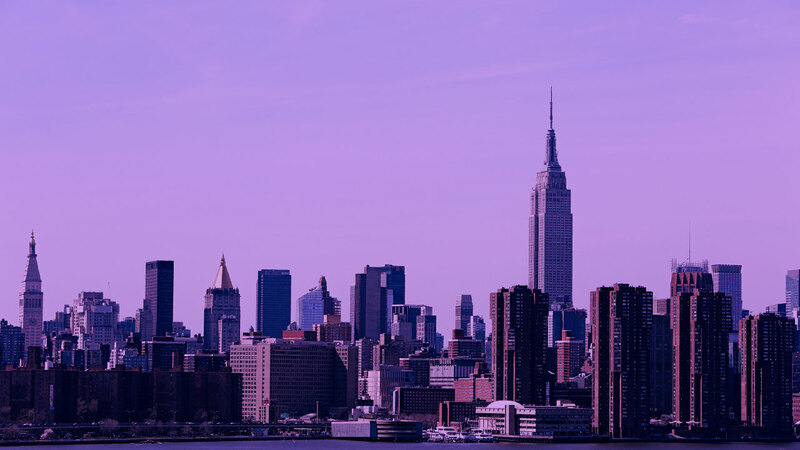 Our base will be at NYU Steinhardt (May 7 – 14) where we will be interacting with EdTech leaders and hosting workshops on new trends which will disrupt the EdTech space in 2018. We will also be visiting schools in San Francisco (May 14-20), Washington D.C (May 20-22) and Boston (May 23-25) conducting exclusive workshops on the best practices to create interactive lessons. If you are a school, educator or work in the field of education in Boston, New York and/or San Francisco, we have already planned to visit schools in your area who are bringing mentoring, like it’s never been before, to their schools. Let’s meet and we’re happy to give you an exclusive demo of how you can bring live content into your classroom and make your lessons more interactive. Also, on the occasion of the new 100mentors mobile app, we have created an exclusive bundle for schools in the US. If you are interested in learning more about 100mentors, the exclusive bundle and how to bring 100mentors to your school in a jiffy, click here. Born Greek in Austria, Elina strives to communicate change. Her positive vibes are geared towards improving formal education. In her free time, Elina enjoys travelling across borders, capturing different landscapes, and playing an occasional tennis set.